NIce building lot in Cloverdale with water and sewer! 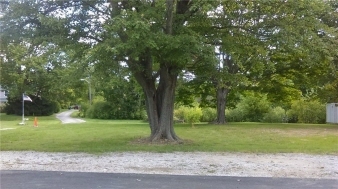 Very nice building lot in Cloverdale with a couple of nice, mature trees. Stake surveyed. Within walking distance to downtown. Has city water meter, and sewer tap already in place. Electric, internet/phone, natural gas all near. Better hurry, won't last long for this price. $12,900 Call Ron Smith at 317-445-5922 for more information.